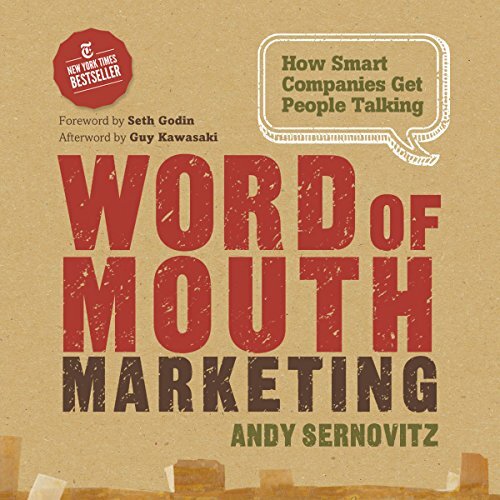 With straightforward advice and humor, word of mouth expert Andy Sernovitz will show you how the world's most respected and profitable companies get their best customers for free through the power of word of mouth. Find out what sparks the irrepressible enthusiasm of Apple and TiVo fans. 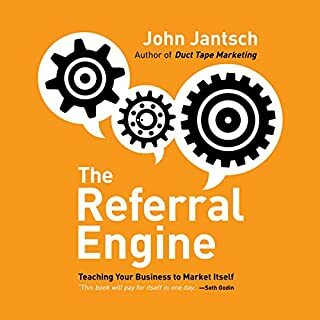 Understand why everyone is talking about a certain restaurant, car, band, or dry cleaner -- and why other businesses and products are ignored. 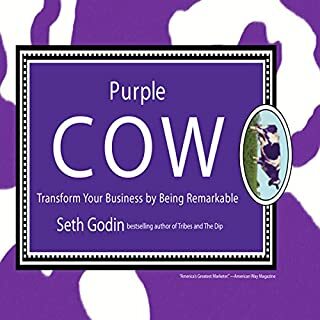 Discover why some products become huge successes without a penny of promotion -- and why some multi-million-dollar advertising campaigns fail to get noticed. 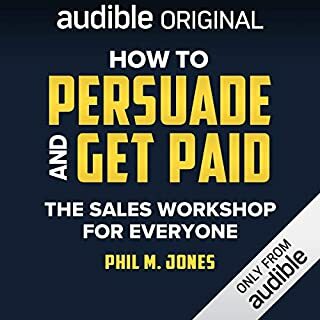 Who do you think would benefit most from listening to Word of Mouth Marketing: How Smart Companies Get People Talking? 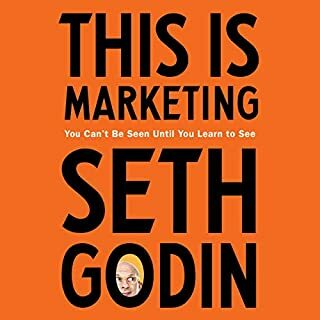 Worth the listen if you are in marketing - it's always good to let tips and tactics seep deeper into your subconscious, but the book is neither riveting nor profound by any means. Full of trivialities, nothing substantial, eye opening or relevant. Outdated taking into account the current scenario in Social Media. Put together well, and narrated well. Easy to follow and understand for all to use whether an individual one man operation or a business corportation. In todays world of Social Media and Digital Online activities this book is a must have. 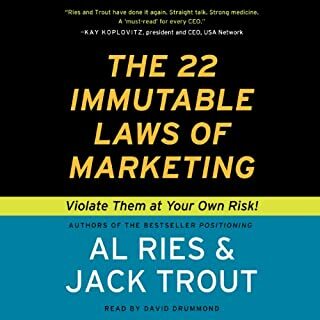 A kind of bible for all that wish to be serious about business and success through marketing. Highly recommended by me and many more online. Just Google this book to see all the rave about the author and his book. Marketing info you can use straight away. If you could sum up Word of Mouth Marketing: How Smart Companies Get People Talking in three words, what would they be? 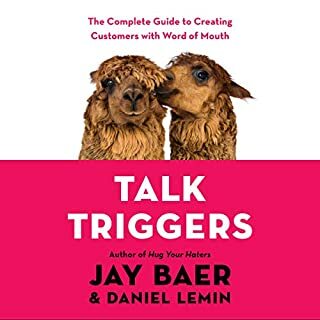 As well as going into the theories of Word of Mouth Marketing, this books main strengths is the action steps that make it so simple to implement those theories. Along with worksheets from the Authors website. I have already started to use these methods and gained a customer. What does Dave Mallow bring to the story that you wouldn’t experience if you had only read the book? Get it if you run a business or you are in charge of promoting one. Also great tips for Charities as well. I love that the simple stuff still works and works well. some great ideas to combine the New with the old to make them both more effective.